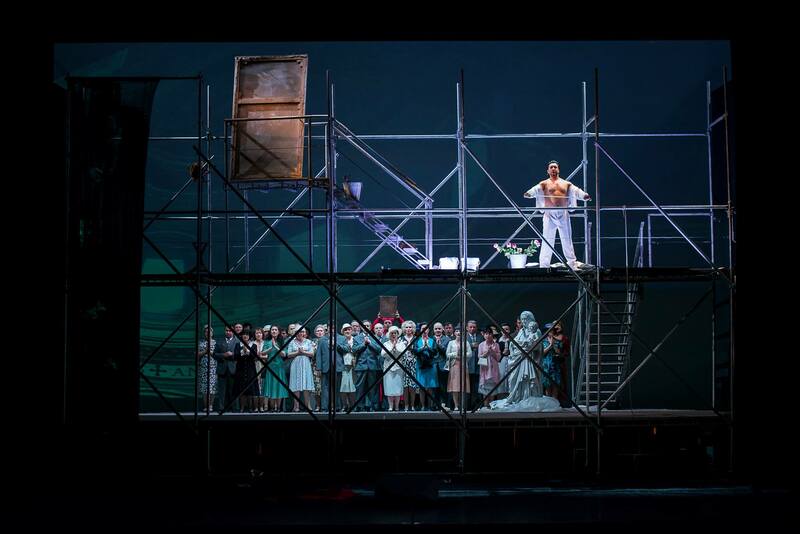 Even though it was expected with high hopes, due to the fact that the tenor Marcello Giordani was invited to sing Cavaradossi, the new production of Giacomo Puccini’s Tosca at the BNO ended by dividing the audience. Firstly, because of the tenor’s forfeit, secondly, because Alfred Kirchner’s staging raised again the negative comments of a conservatory audience, as the public from Bucharest is. The fact that this staging premiered in 1998 at Frankfurt (so, in the country of Regietheater) and that it was presented again in 2009 at the Volksoper, in Vienna, seemed to be more a guarantee for a challenge and less a confirmation of its value. Still, what are we expecting from a new production of Tosca? Of course, in case of a classical direction, things are pretty clear: what matters is the opulence, especially because Puccini, Sardou and the couple of librettists, Illica and Giacosa, have already established, to the smallest details, the scenery and the costumes, and the stage directions are written in the libretto (the end of act II, when Floria Tosca places the two candles near Scarpia’s head, might be the most eloquent example). I said opulence, because the former production at the Bucharest Opera respected most of these indications, but did not have any special glamour. Or, this is exactly what we expect as an improvement: a highly spectacular scenography. We must remind here that, in the videography of this opera, there are almost no modern stagings. It may be Zeffirelli, trying to bring on stage as many as possible of the details in Sant’Andrea del Valle church, or in Palazzo Farnese, or we may have performances made exactly in the locations mentioned in the libretto, but everywhere we must have Sant’Angelo Castle’s shadow and battlements, more or less artistically reproduced. There are very few exceptions: Himmelmann, at the Bregenz Festival, who placed an immense, Orwellian eye in the scenery, but who could attract the attention only of James Bond’s producers, or Luc Bondy at the Met, with an iconoclastic vision, but who tried to reconcile the tradition with a more or less modern theatre. Why? Puccini’s opera, perfect as it is, is full of clichés, from the beginning to the end. We have a diva in a romantic situation, whose life, dedicated to art, is rewarded with a tragedy. We have another artist, a painter who dies for revolutionary ideals. And we have a chief of the police, evil by definition, who is the instrument of oppression. Even though the opera’s title is the heroine’s name, if we look closer we can see that the most complex character is, in fact, Scarpia, devoured by desires and ambitions, while Floria and Mario are linear, uniformly positive. Can anyone escape this aprioristic staging? As we have seen in the last 50 years, no. Alfred Kirchner chose to change all these clichés, to contest them, but in a paradoxical way. How? By stressing them. 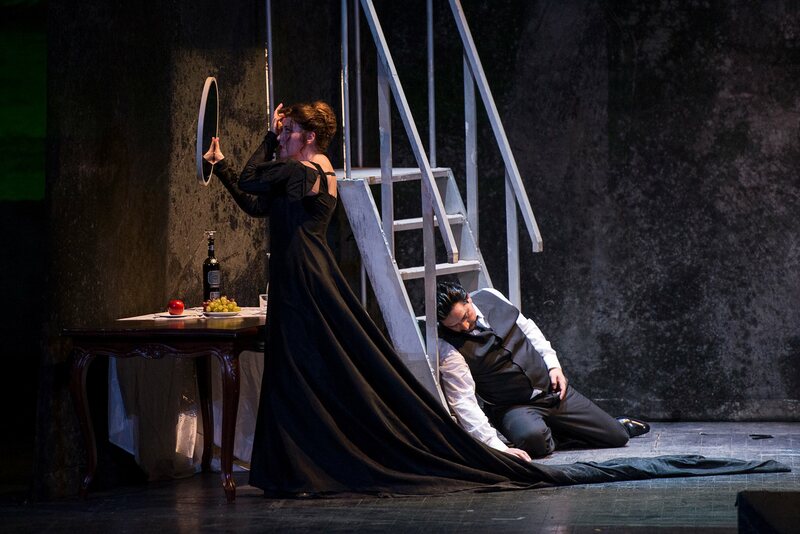 In the production of Bucharest/Frankfurt/Vienna, Tosca dominates the entire action as an absolute diva. She imposes her will over everybody, but first of all over Scarpia. 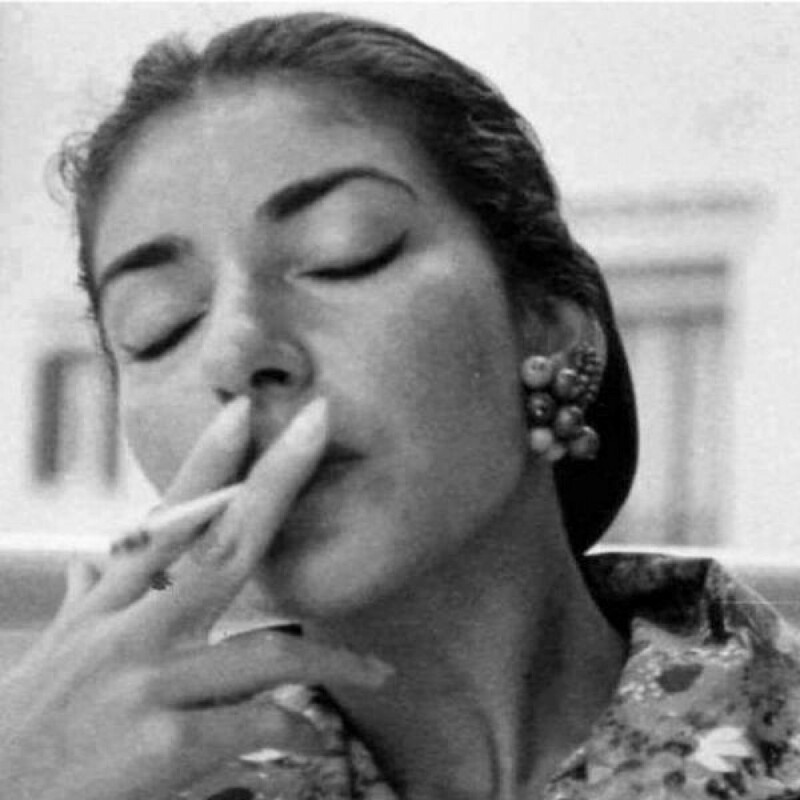 We are not talking only about the lack of tenderness towards Mario, in the first act, where jealousy is played in strong nuances, or only about the lack of coquetry in the church scene, but, mainly, about the fascination she produces to all those around her. Scarpia self-flagellates in the Te Deum scene, tormented by his irrepressible desires that appear precisely in this place of meditation (and this was Puccini’s intention), but also because he is aware that the attraction produced by Tosca is fatal. In act II, we have a Scarpia completely dominated by the diva: narcissist, he looks at himself in the mirror while singing his monologue (Tosca e un bon falco! 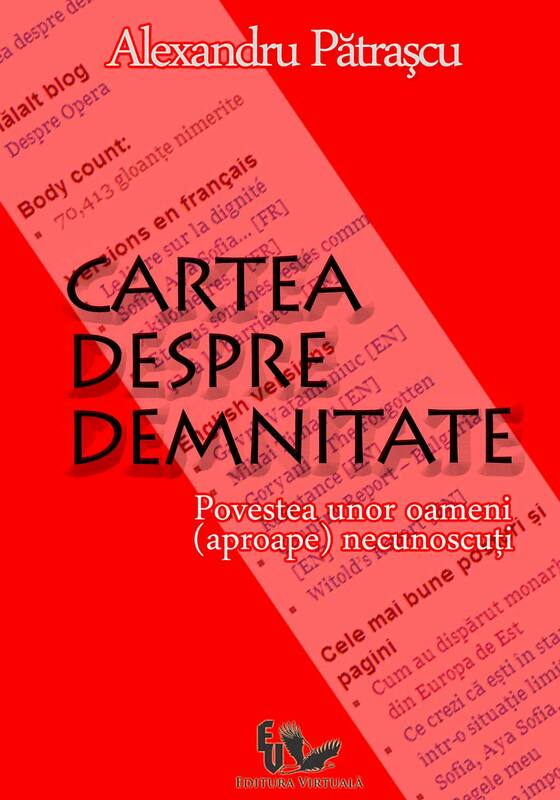 ), and in the torture scene it is not difficult to say who dominates whom: the Diva. A diva that looks coldly, at the peak of her control over the world around her, at a Scarpia in agony. No Christian symbol, no candle, no forgiveness. It is just the supreme proof, for a very strong character such as Floria’s, that nothing can stay in her way. Not even the entire police force. The scenography was simple, but only apparently simplistic. Instead of a small scaffolding, in the corner of the stage, with Maria Maddalena’s portrait looking at us (usually a stupid portrait), we have an exaggerated forefront, with a scaffolding that suggests the entire church is renovated, and not just a new painting is added. And, for once, Maddalena’s portrait is not shown to the public, so that we have no element that could diminish Floria Tosca’s neurotic and domineering personality. On the other hand, the background image of Sant’Andrea del Vale’s dome created a sensation of vast space, that could not be felt in the former production. Pallazo Farnese is reduced to a room painted in dark colours, and with claustrophobic dimensions. Scarpia stages here his entire plan to conquer Tosca. The eternal sofa does not exist anymore, as it is replaced by a chair, the sumptuous desk is replaced by a makeup desk. The bookshelves… but who needs bookshelves today? The scene where Cavaradossi is brought on stage, beaten, was very real: carried by hands and legs, he seemed to be an image taken from the memories of political prisoners tortured by Gheorghe Gheorghiu-Dej’s secret police officers, by sole beating. 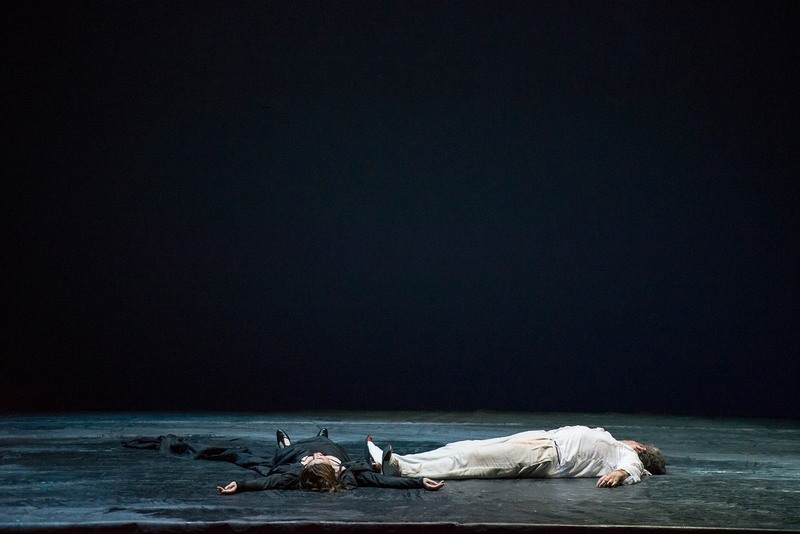 As for the third act, we finally managed to get rid of the battlements, a real obsession in all classical productions, replaced here by a scaffold that reached its target: to suggest the loneliness of all human beings when facing death. The costumes suggested more a translation of the action in time, to an uncertain moment, rather contemporary with the year of the premiere (1901) and not with the year mentioned in the libretto (1800). 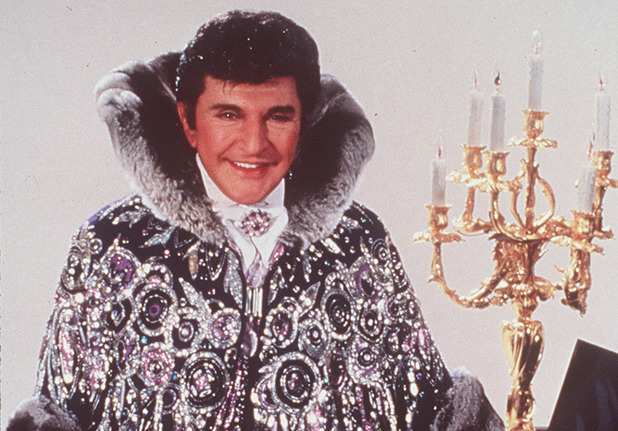 Farewell powdered wigs, farewell frock coats and scarves etc. All this for the better! 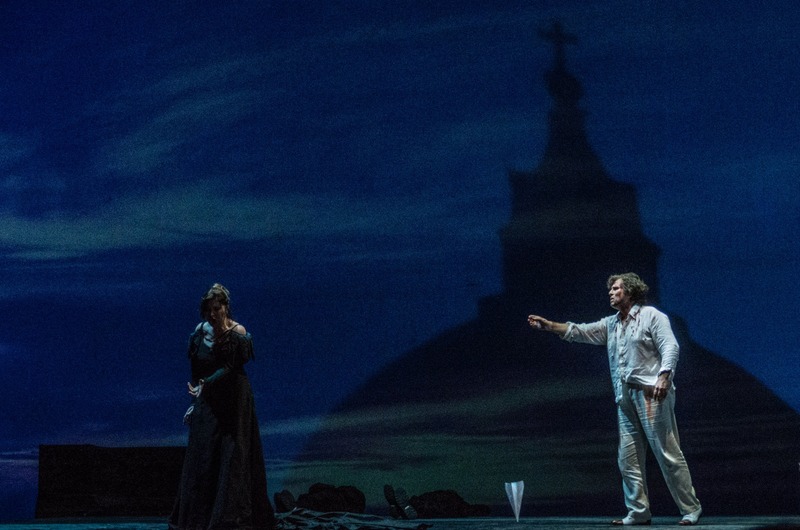 There are two more performances in this season, and this Tosca is worth seeing.